April 24th in Wordpress Plugins by Wordpress Jedi . Facebook is not the only site with “like” buttons. Many popular websites allow their visitors to like and share their stories with others easily. They also use the data to plan future posts. 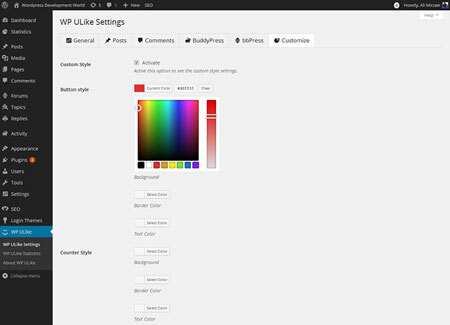 We have already covered various like button plugins for WordPress. WP ULike is another plugin that lets you add an attractive Like button to your site. November 1st in Plugin Lists, Social Media, Wordpress Plugins by Wordpress Jedi . Building a successful e-commerce store is not as easy as it might seem. It is true that you can build an online store with WooCommerce quickly. But you should spend a lot of time to promote your products and offer great customer support. Making your store social media friendly is one way to generate more leads. 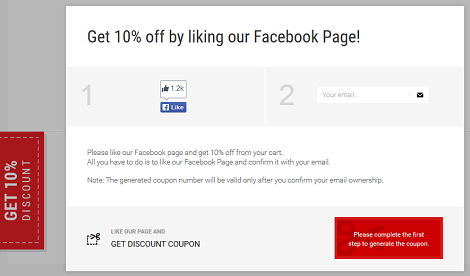 Like 2 Discount is an interesting WooCommerce plugin that generates coupons for folks who like your page. June 27th in Social Media, Wordpress Plugins by Wordpress Jedi . Facebook is the top social network at the time of this writing. It has millions of users and the potential to drive a ton of traffic to your website. I don’t know about you but I always get encouraged when folks who come to my site “like” my articles. Unfortunately, not everyone remembers to do that before leaving your site. Exit Through Facebook Like helps you fix that problem. It shows your visitors a Facebook Like box as they click on external links. June 15th in Social Media, Wordpress Plugins, WP Stuff by Wordpress Jedi . 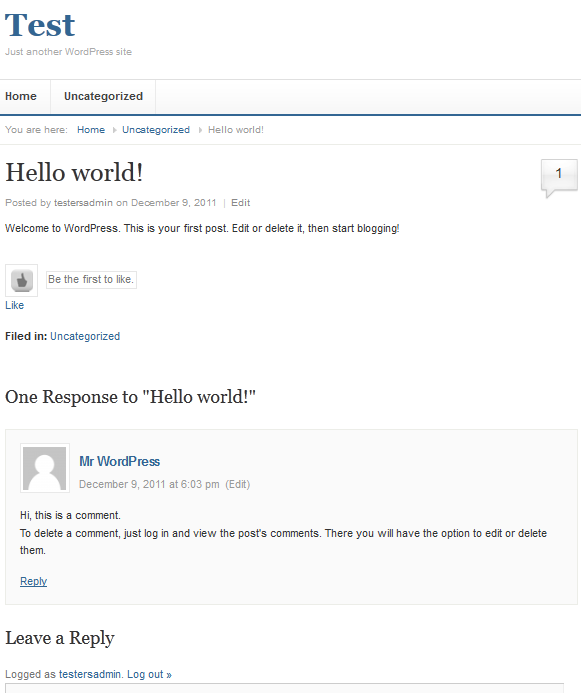 March 10th in Wordpress Plugins, Wordpress Tips by Wordpress Jedi . The idea of liking things online is not so novel these days. Let’s face it. When people talk about liking things online, they are mostly talking about interacting with stories on Facebook. You may not be able to build your own Facebook easily. But you could always let your visitors like your articles. 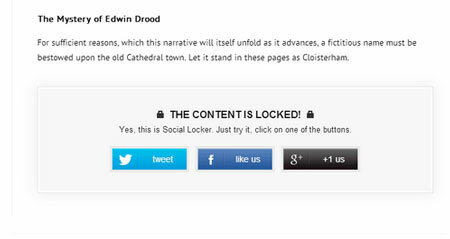 These votes not only encourage more people to read your stories, they give you an idea what stories your community digs. 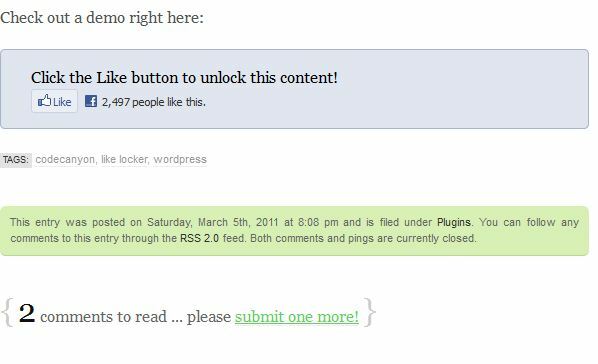 WP Likes is a simple-to-use plugin that allows your visitors to like their favorite articles on your website.